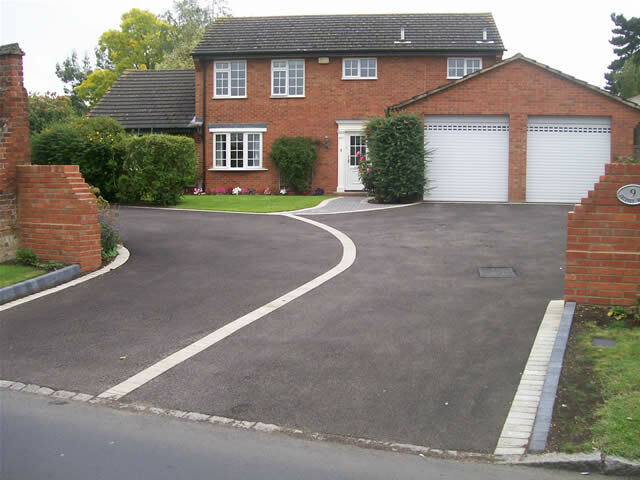 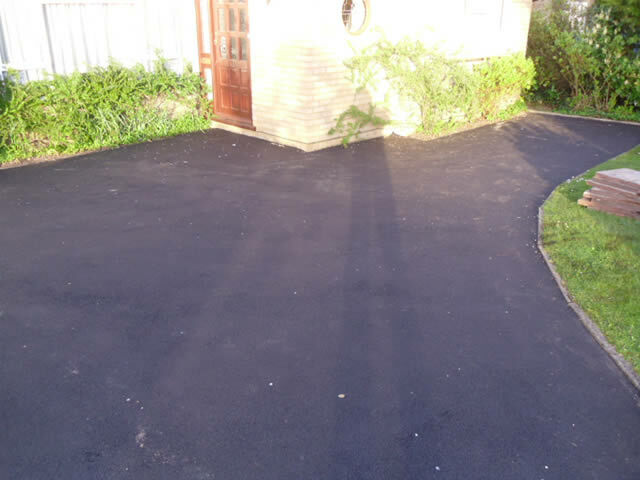 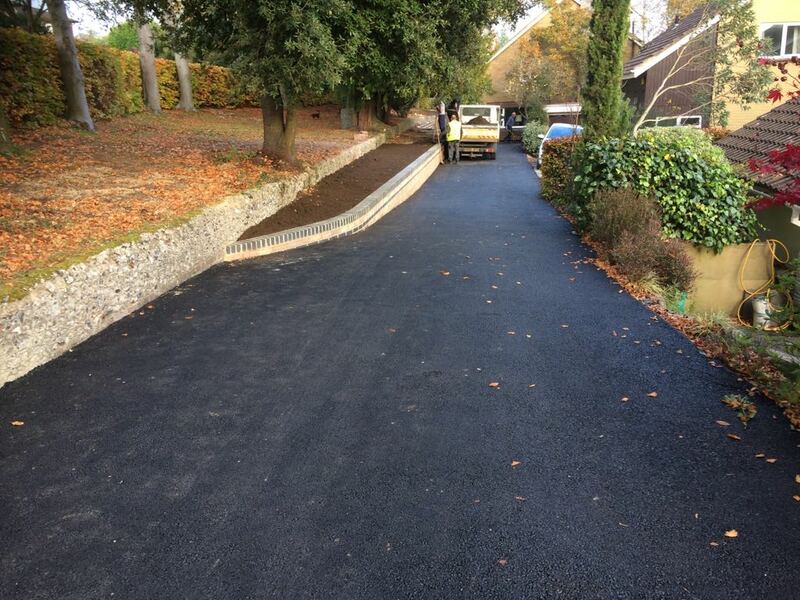 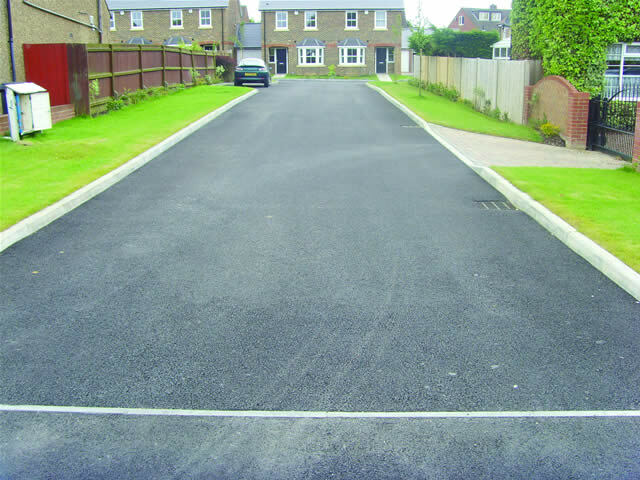 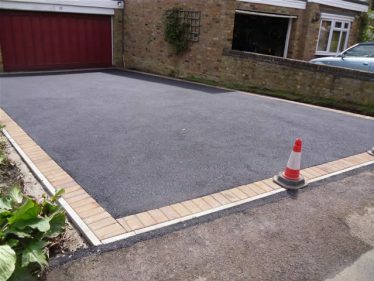 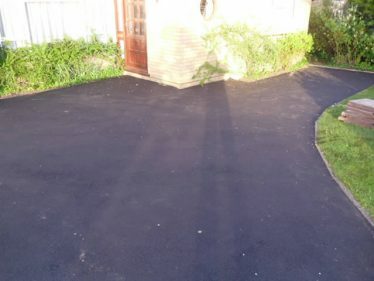 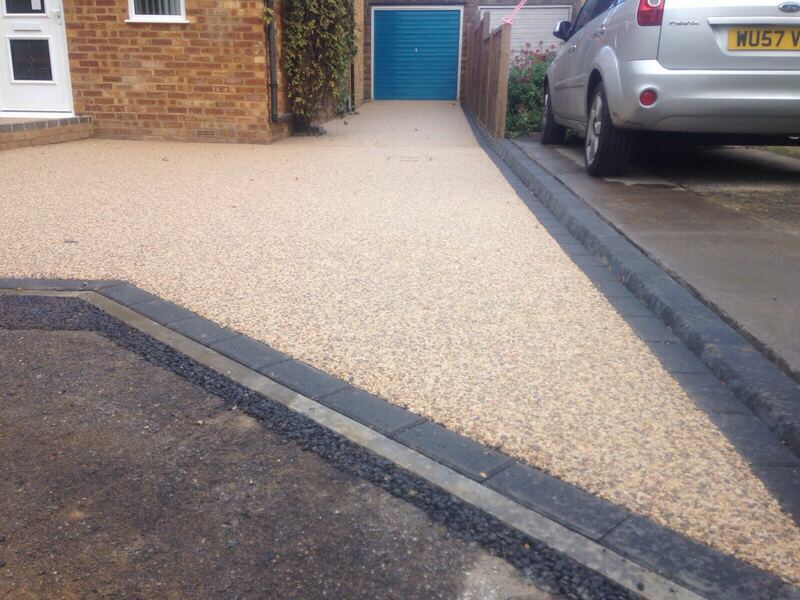 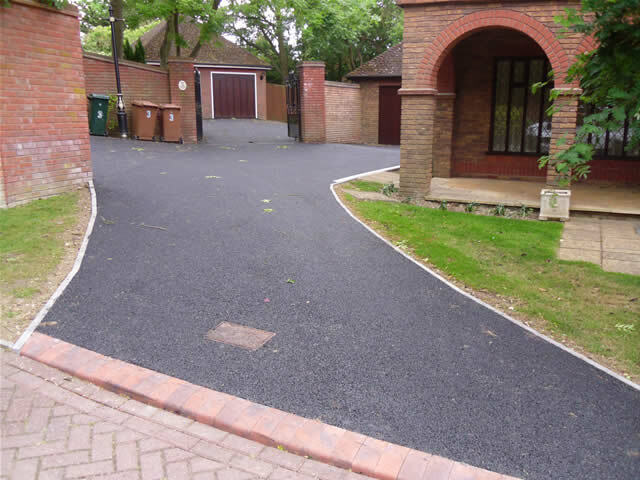 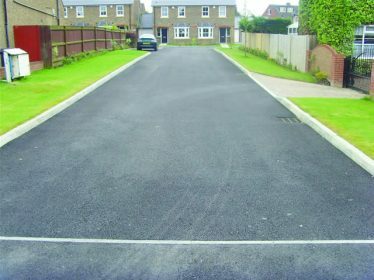 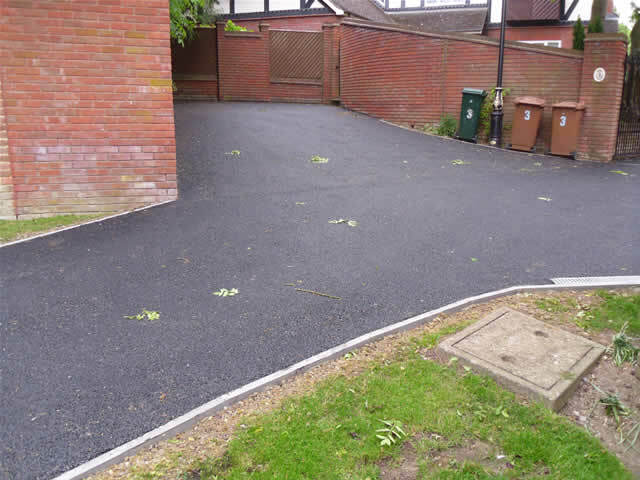 PaveCraft specialise in providing affordable driveway solutions to local residents within Hertfordshire. 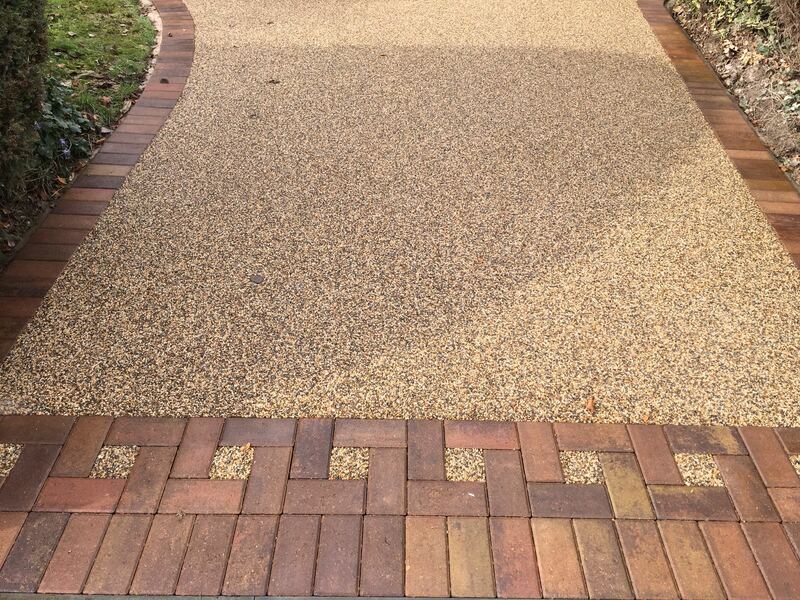 Our galleries are proof that a picture really can paint a thousand words. Browse through our galleries and see why other homeowners chose PaveCraft.